As the 2014 summer real estate market for Ann Arbor comes to a close, inventory and sales remain steady. While sales for the past 12 months are slightly behind where they were in August 2013, inventory is virtually the same with 509 homes currently listed for sale compared with 507 last year. 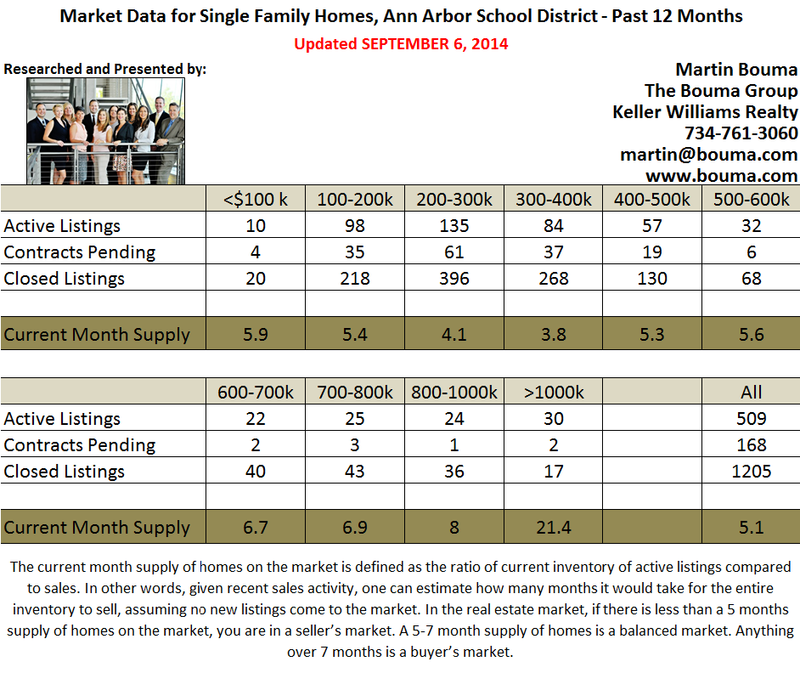 Overall, Ann Arbor has just crossed into a balanced market with a 5.1 month supply of homes for sale. A balanced market also helps to steady home prices which have been quickly rising this year while we were in a seller’s market. Fall is looking to be strong as well as homes that went under contract through the summer begin to close. We typically see a rise in home sales at this time and will continue to keep you posted on the trends! Here at The Bouma Group we continually track every aspect of the market by price range, school district, and even neighborhood. Check out our Ann Arbor neighborhoods and see the home statistics for each one. As always, if you have any questions whatsoever on Washtenaw County Real Estate contact us at 734-761-3060 or email info@bouma.com today! 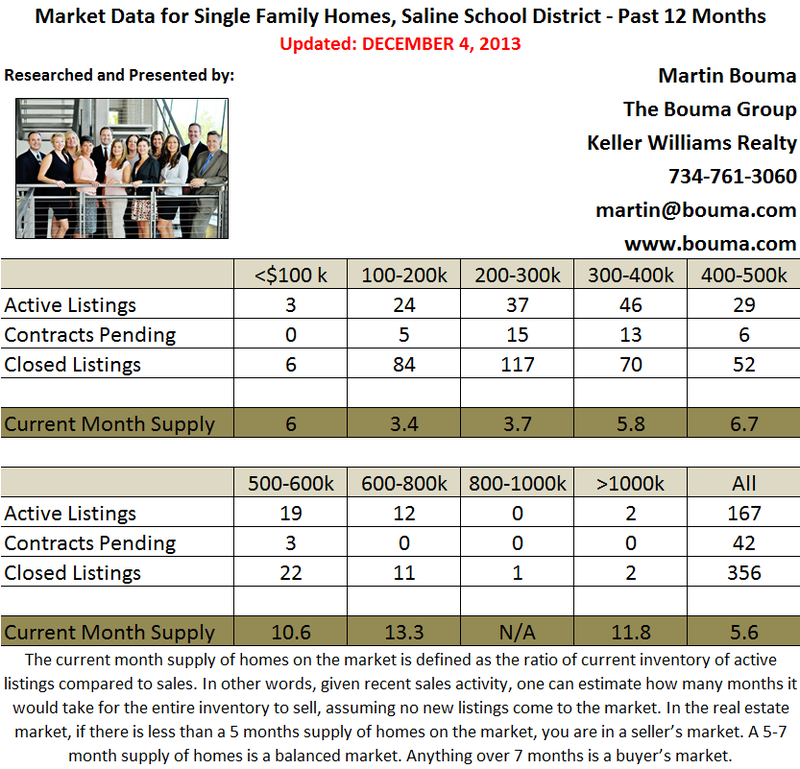 Saline Real Estate sales have remained steady throughout the year and November ends with 356 homes sold in the past 12 months. Overall, it is currently in a balanced market with a 5.6 months supply of homes and inching closer to a seller’s market. There is a complete lack of inventory over $800k with only 2 homes listed for sale. With the holidays upon us, listing activity will slow then start to pick up in the new year, making the early months, with less competition, a great time to sell! To find out more about home values, contact the Saline Realtors at The Bouma Group today at 734-761-3060 or info@bouma.com. We track every aspect of real estate, including price points, neighborhoods, condos, specific schools and more. To keep up to date with the latest news, subscribe to our Washtenaw County real estate blog here! Experts credit some of the market slowdown to seasonal factors, since a lot of people go on vacation in July. 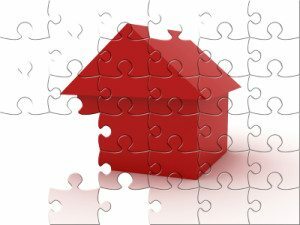 The fact that there is more inventory on the market may also play a role. For instance, on a national scale, the for-sale home inventory was down 5.3 percent in July year-over-year. But in January, that inventory was down 16 percent year-over-year. Moreover, between June and July, the housing inventory increased by 1.4 percent. This increase in housing inventory is giving home buyers more options when it comes to what kind of home they want. Experts also contend that the recent slowdown in home price increases is a positive sign. That’s because rapid appreciation encourages house flipping, which causes home prices to skyrocket to unaffordable levels. If prices keep rising as fast as they have been, it will create a bubble, which is what caused the housing market to crash in the first place. A slower rising home value environment, on the other hand, will encourage home ownership and lasting investment. Check back here soon to see more updates on the state of the national housing market, and what it means for interested home buyers and sellers! To learn more about real estate trends in the Ann Arbor area, contact us at The Bouma Group at 734-761-3060 or info@bouma.com. Find out what your home is worth here! 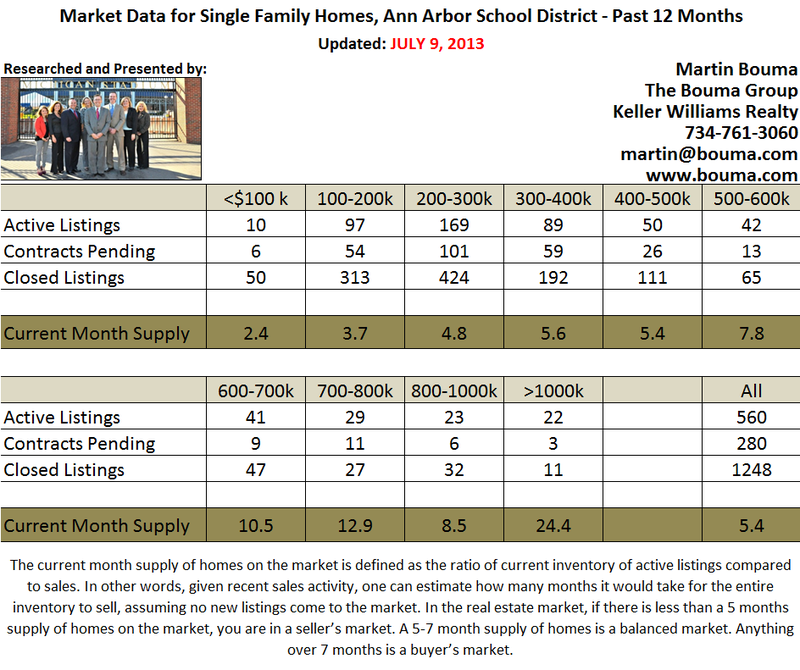 The Ann Arbor Real Estate market is starting to level out after a very strong spring. Inventory, homes under contract, and sales are basically unchanged from last month (May). When compared with June 2012, inventory is down by 6% (which follows the latest trend of low inventory), while sales are up by 6%. We are still experiencing a balanced market with a 5.4 month supply of housing. Home prices continue to climb in the Ann Arbor school district and homes in great condition are selling very quickly, in some cases within days of listing and for over list price. To find out what your home is worth or what homes are selling for in your Ann Arbor Neighborhood, give us a call at The Bouma Group at 734-761-3060 or email info@bouma.com.